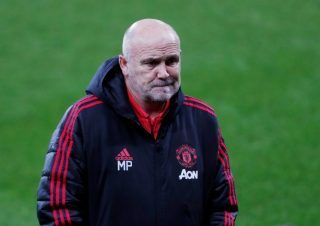 Following United’s draw at the weekend against Southampton, manager Jose Mourinho complained that he didn’t have enough ‘mad dogs’ in midfield, as per The Guardian. 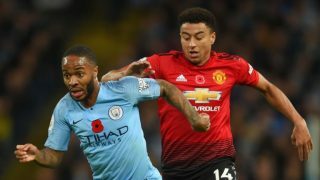 The sort that will nip and bite at opponents to retain possession, however, there were plenty of that on display against Arsenal last night. The Reds played with more intensity from the start and did not allow Unai Emery’s men with a lot of time on the ball. 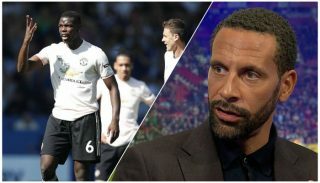 Matteo Guendouzi had an unpleasant time at Old Trafford, though not quite the same as Jose Antonio Reyes back in 2004. Not only did he get busted by Marcos Rojo, he had his hair pulled by Marouane Fellaini. There was a nasty streak about United and we enjoyed that aspect as much as Mourinho did. What a relief it was to see Eric Bailly back in the starting eleven. He did really well considering it was his first start in months and his performance certainly warrants another start at the weekend against Fulham. 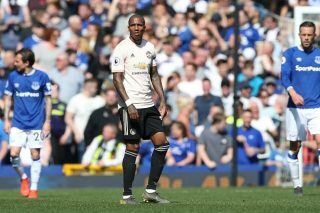 I get what people say about him being rash at times, but you know he’s fully committed to every tackle and can play with the ball at his feet, as shown a number of times against Arsenal. Meanwhile, it was Rojo’s first start of the season and he set the mood with some rash challenges, while Diogo Dalot did okay on the right. I know we can’t boast about having top defenders, but it helps having them all fit, and Bailly really should be a regular in this side. At least while Victor Lindelof is out injured. READ MORE: Should Manchester United re-sign Memphis Depay? Anthony Martial rises for the occasion… again! The Frenchman has now scored against every top six club in the Premier League – two against the Scousers and Chelsea, one against Tottenham, Manchester City and Arsenal – and four of them have come this season. 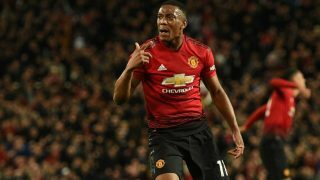 Moreover, for the statistic nerds out there, Martial became only the second United player in the Premier Legaue era to score a goal on his birthday, with the former AS Monaco forward turning 23. According to OptaJoe on Twitter, Wayne Rooney was the only player to achieve this feat, also scoring against Arsenal back in 2004. However, a mention must also go to Marcus Rashford, who performed tremendously last night. He worked his socks up, showed fantastic build-up play to unleash Dalot down the right, and showed he can play the centre-forward role.